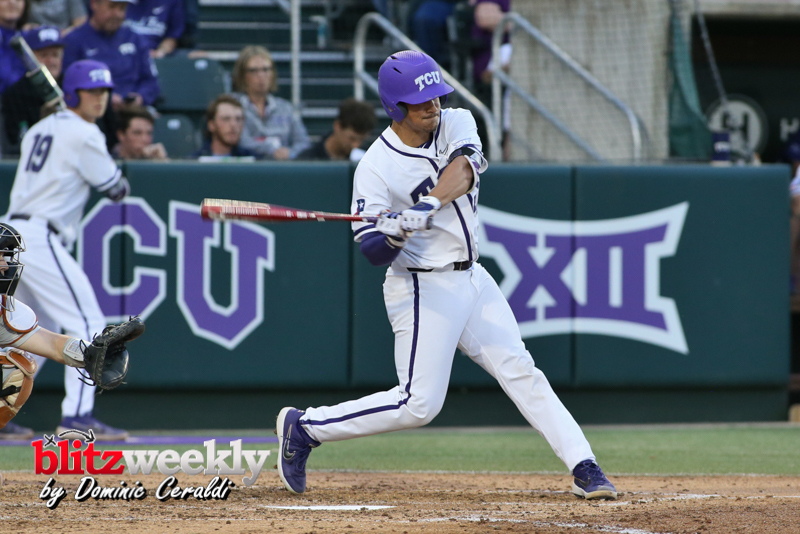 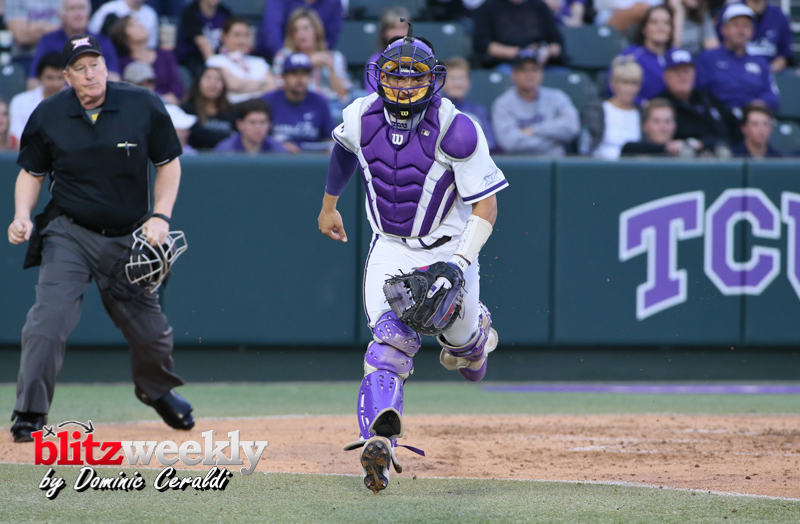 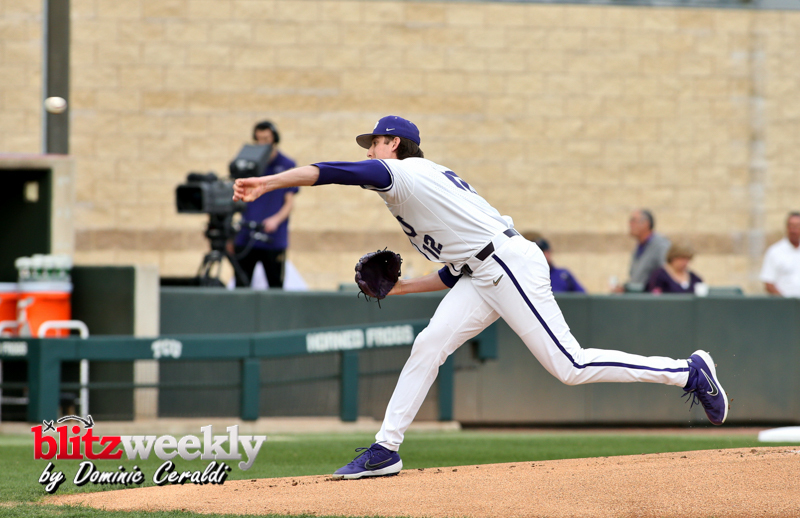 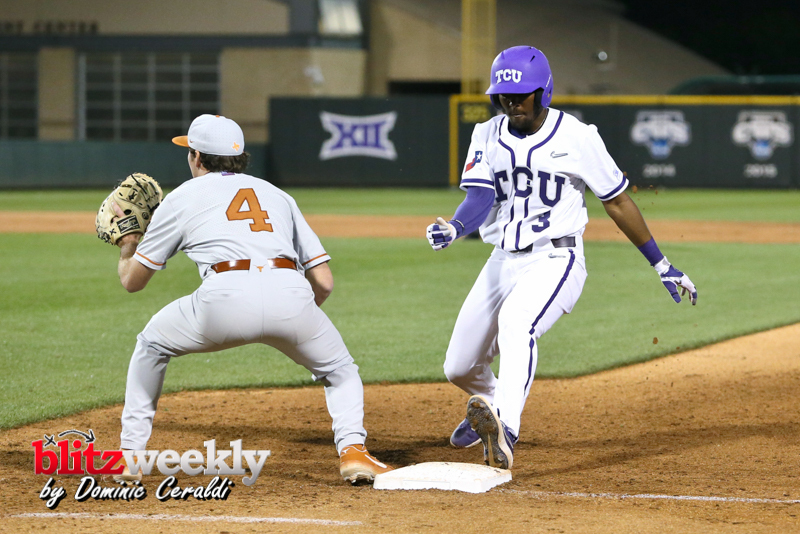 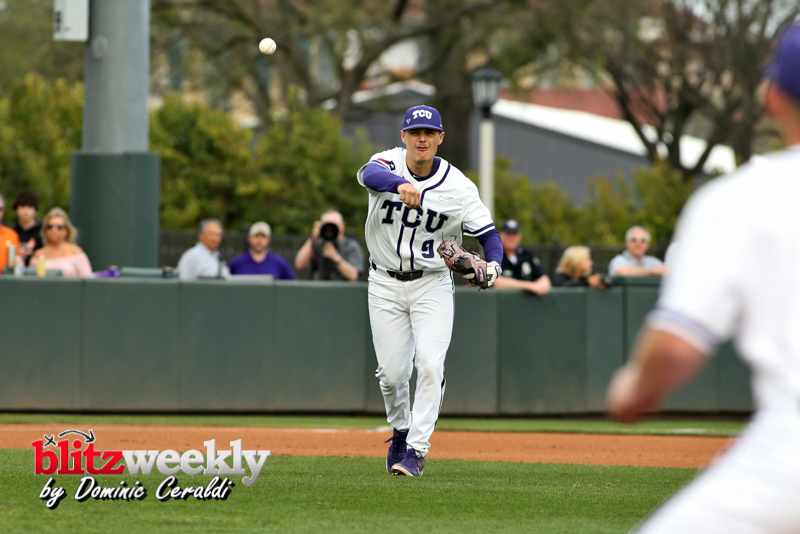 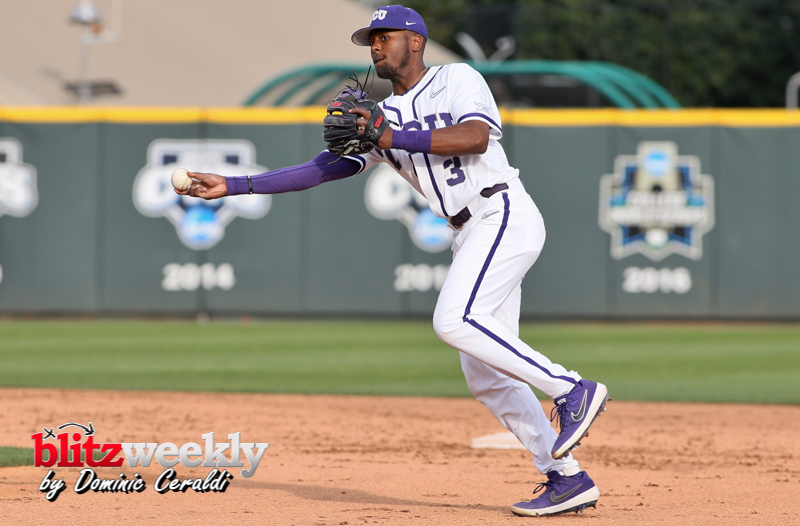 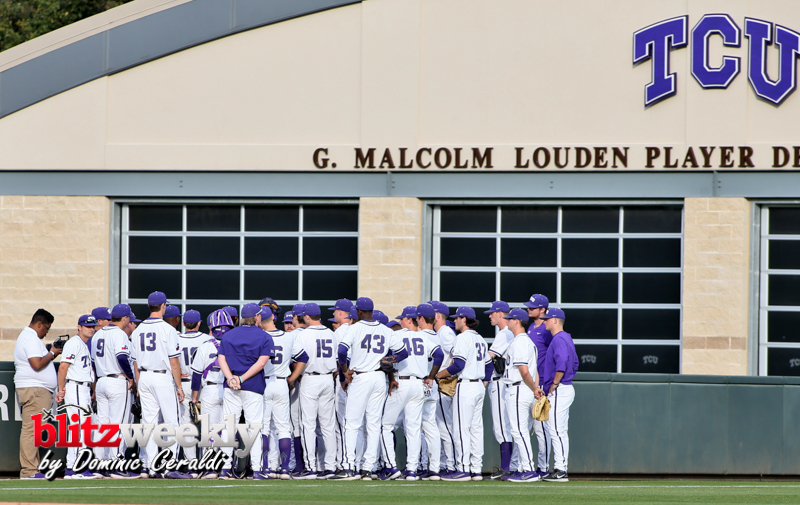 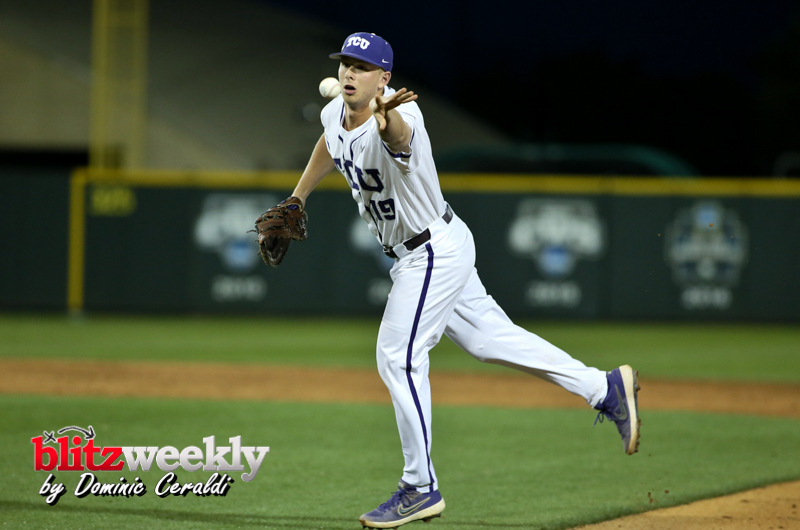 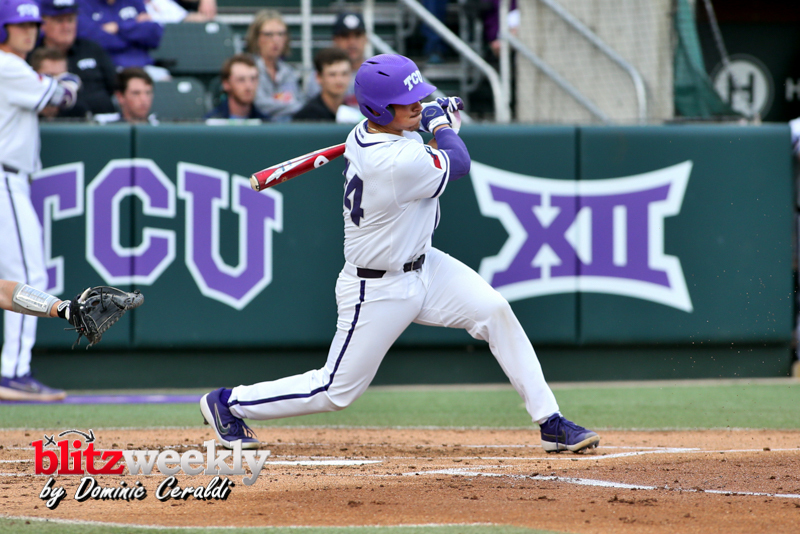 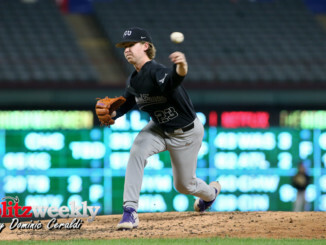 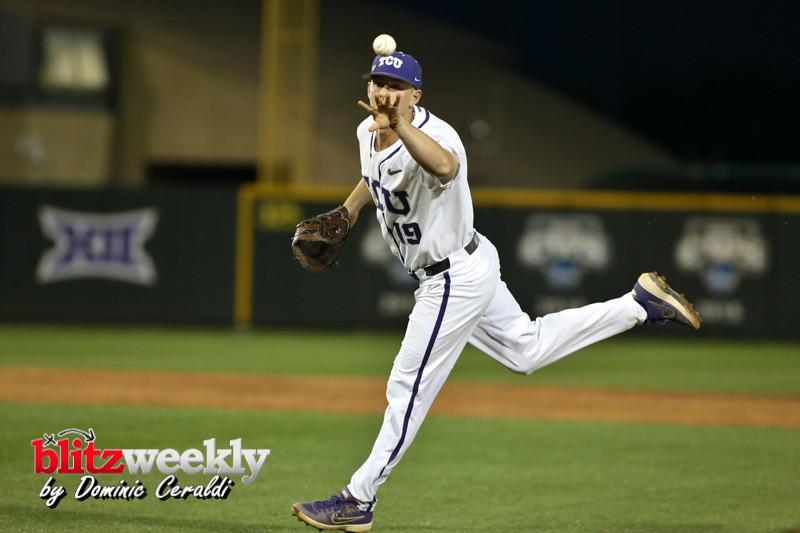 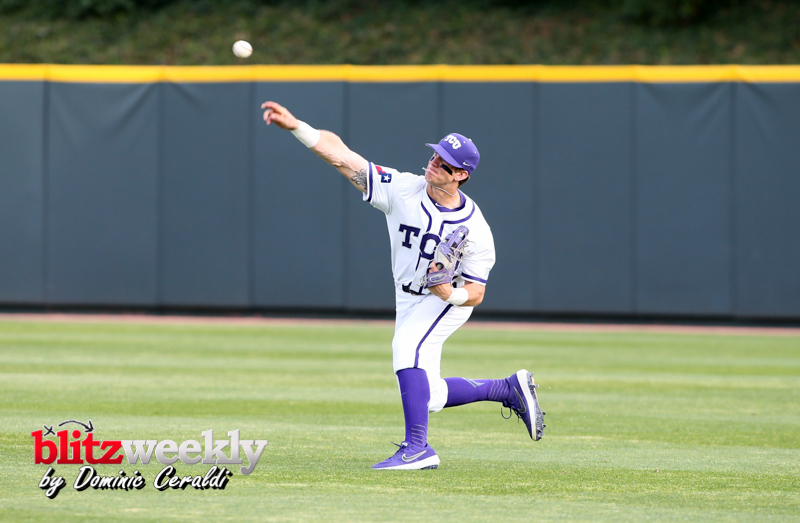 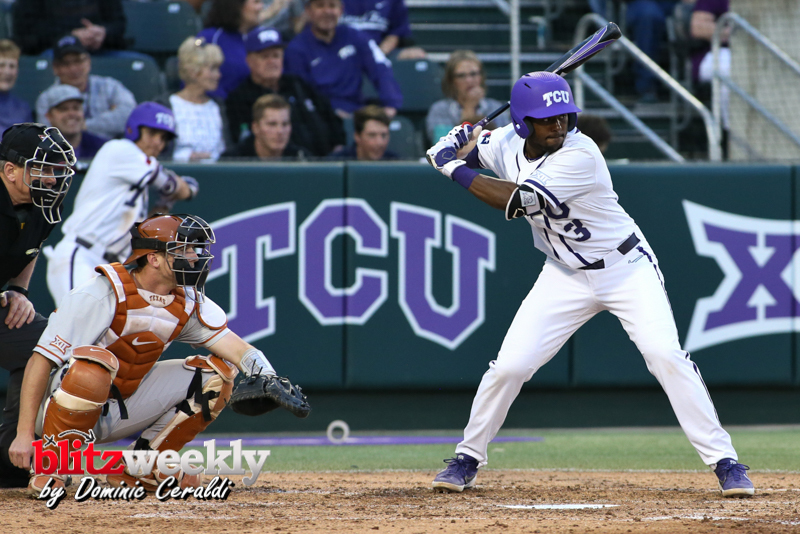 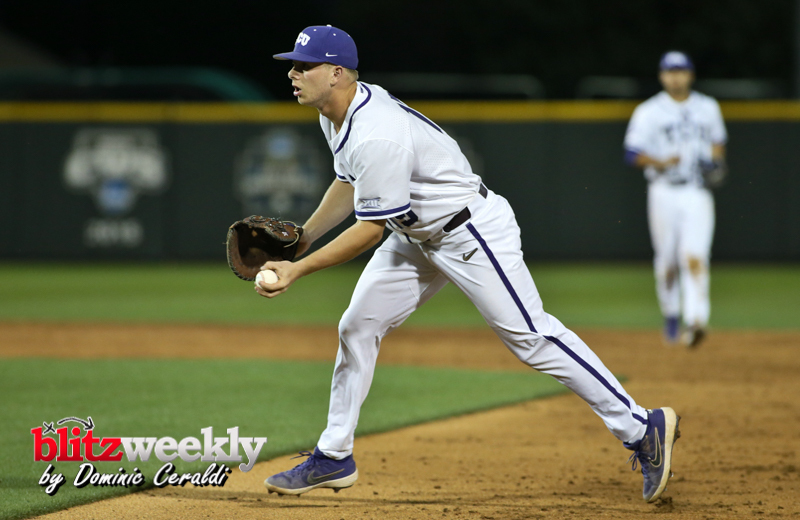 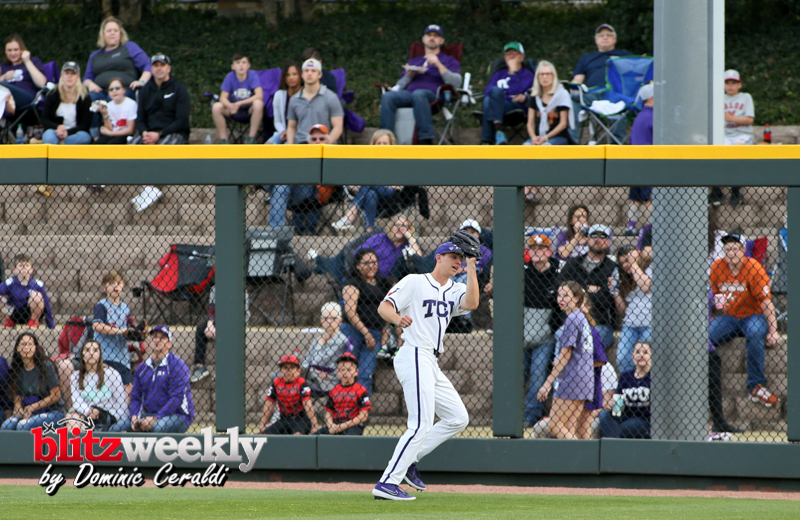 HomeSportsBaseballTCU rallies in the 9th inning to beat Texas 3-2. 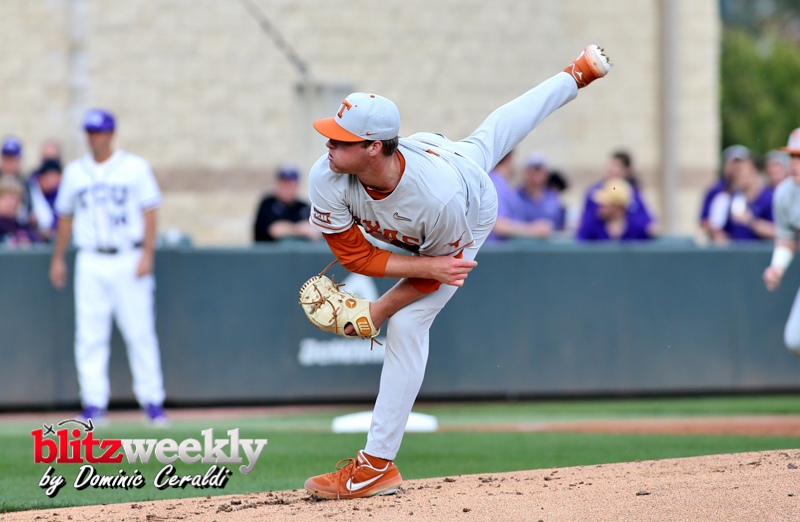 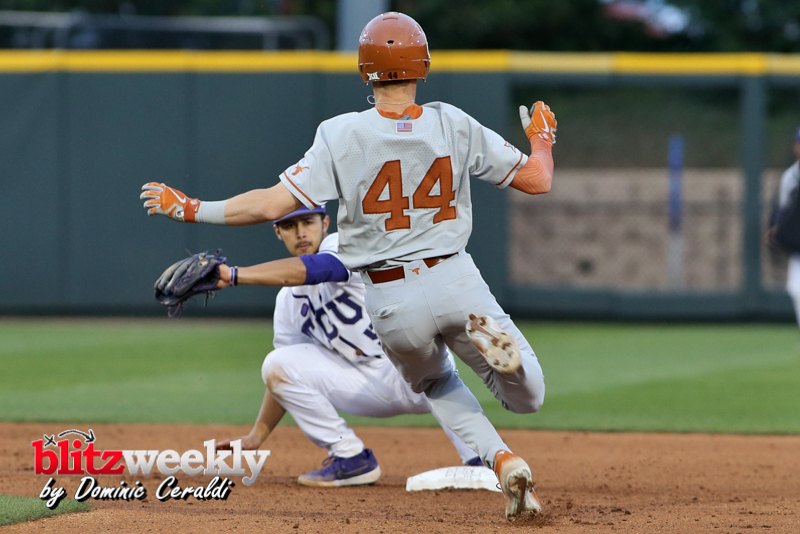 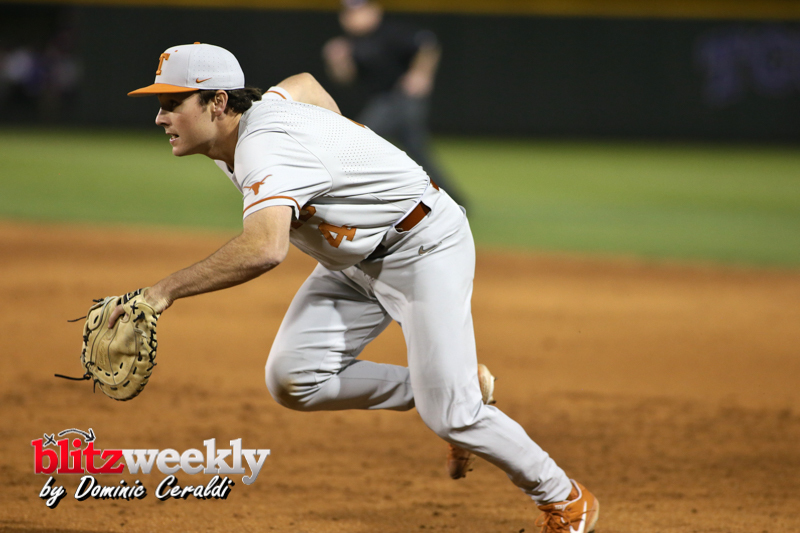 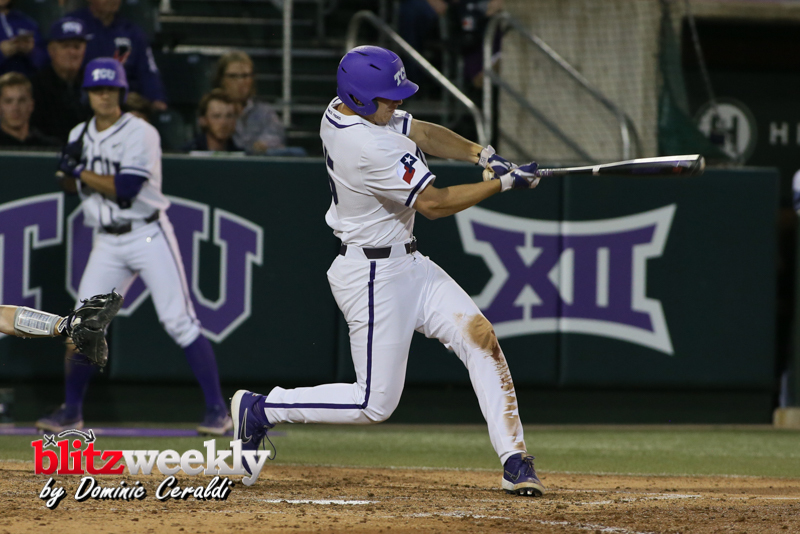 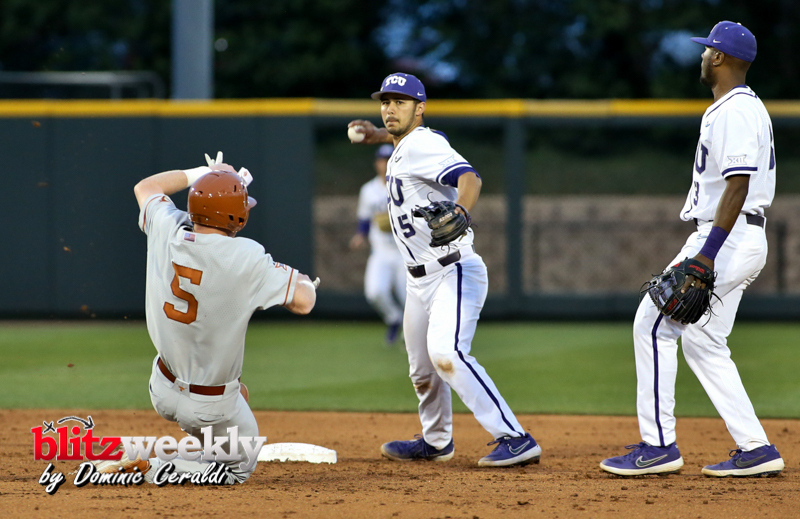 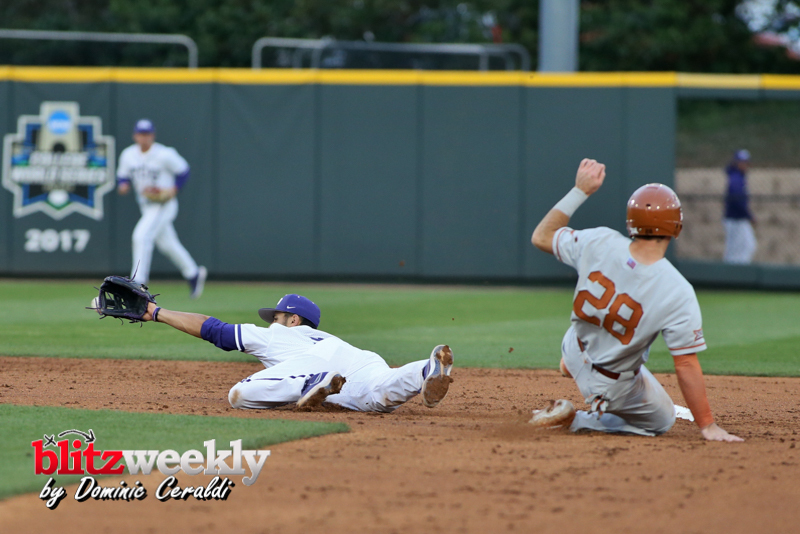 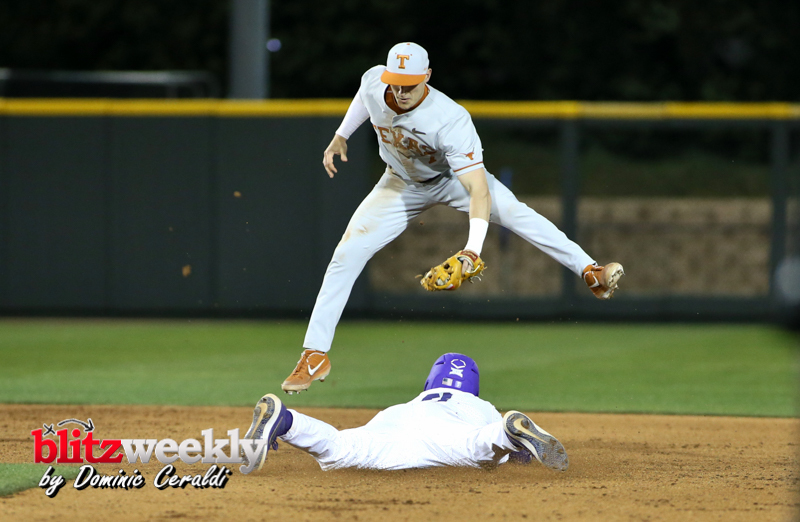 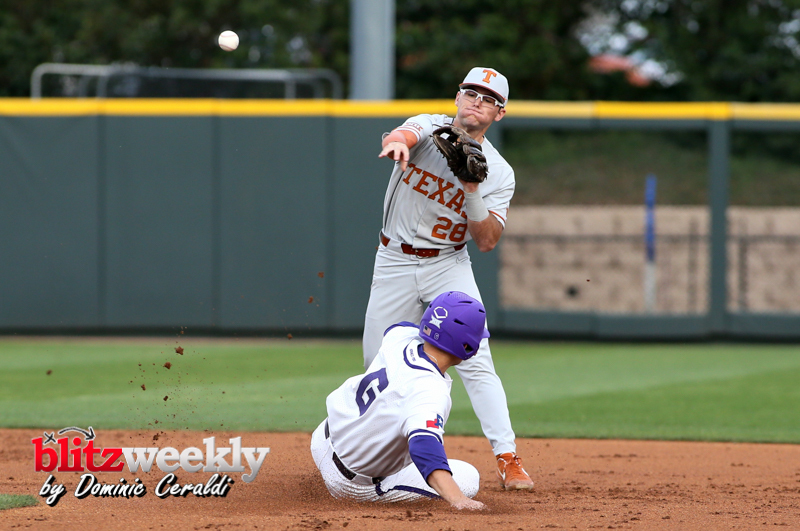 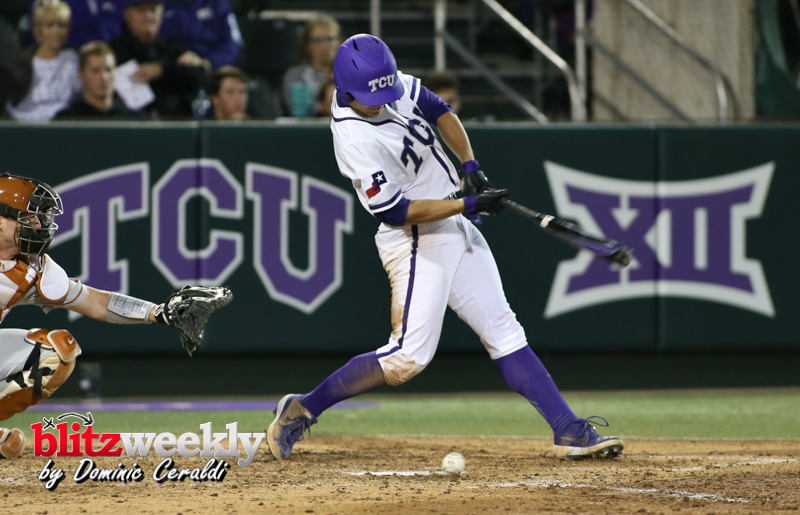 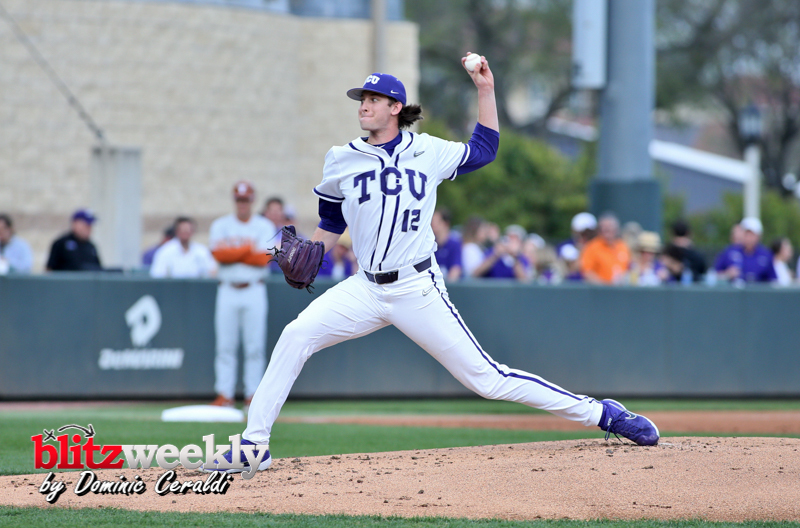 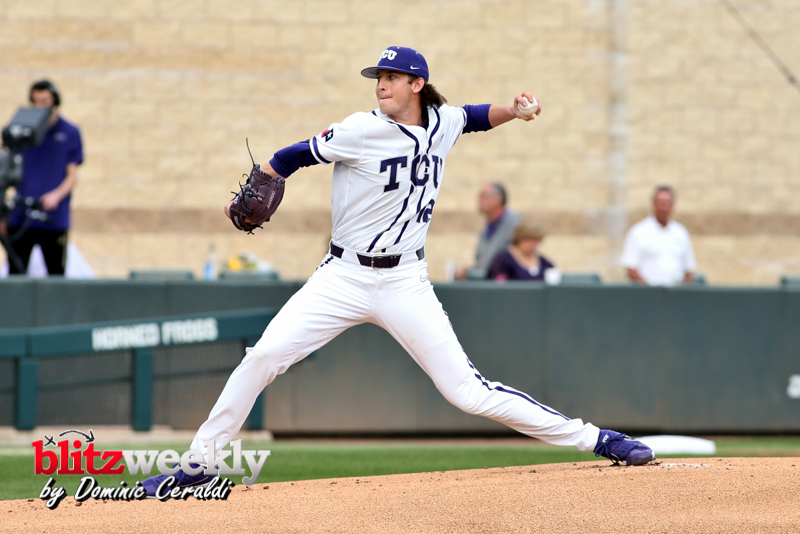 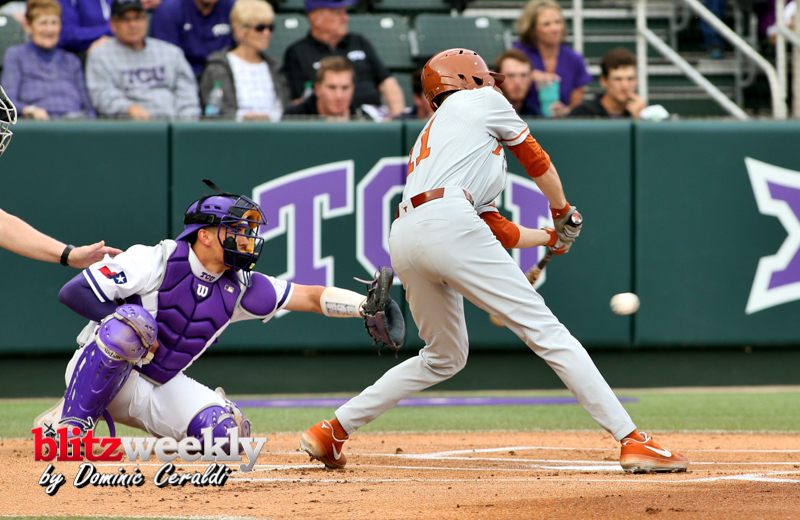 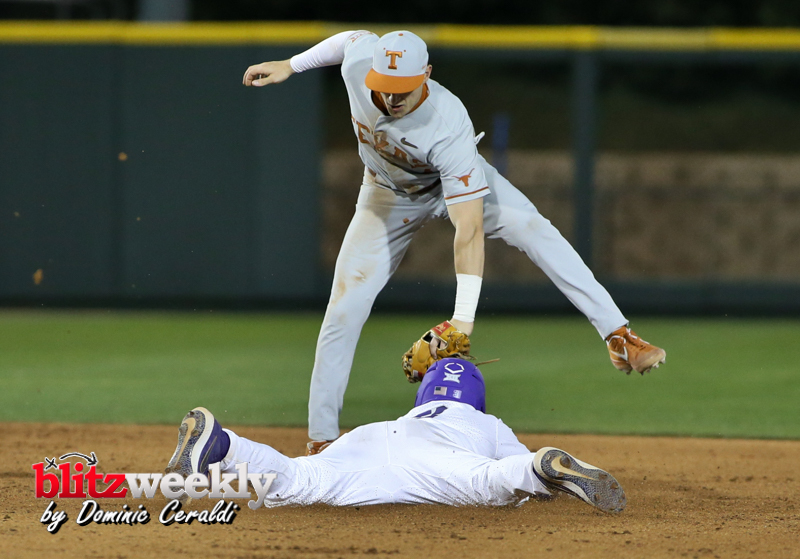 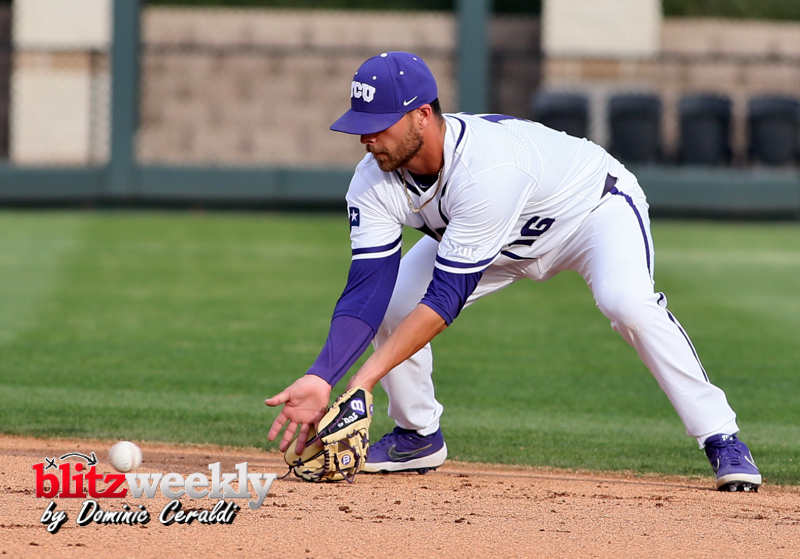 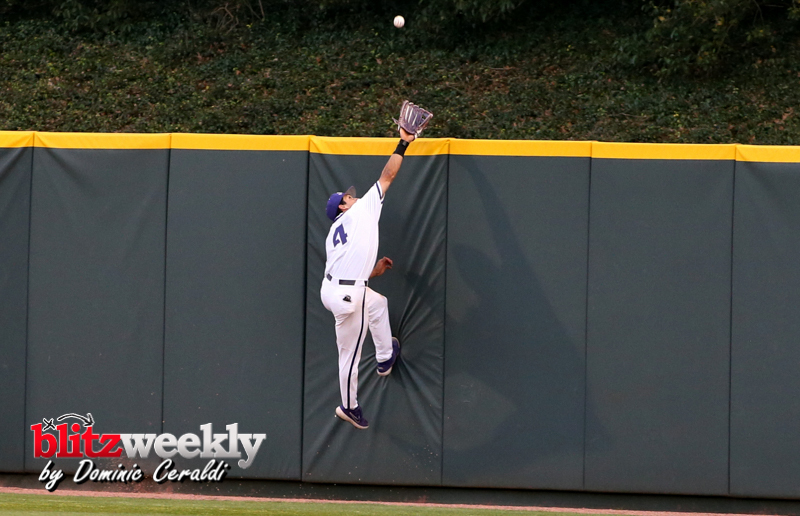 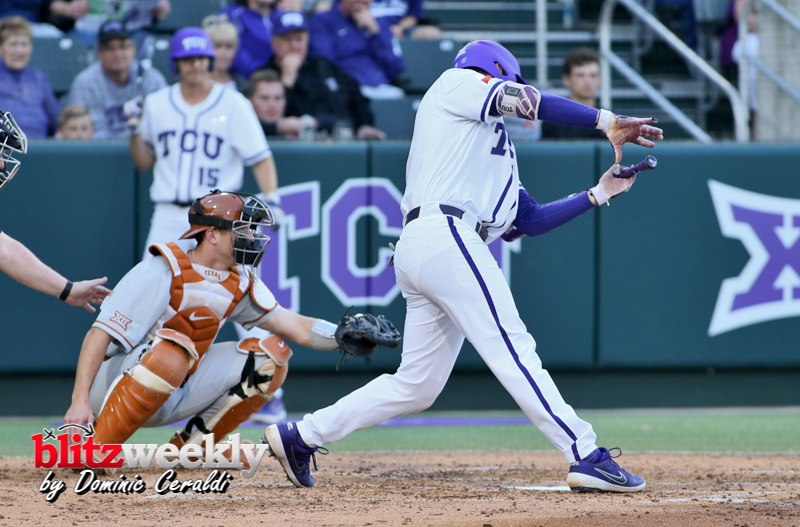 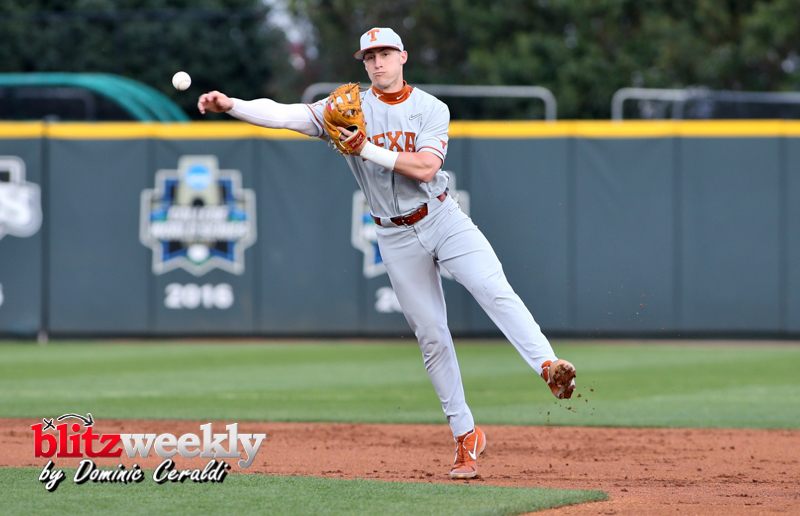 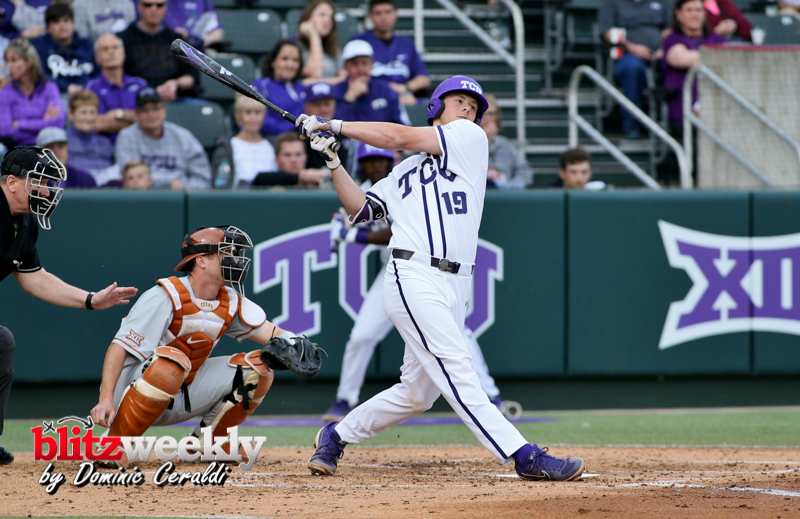 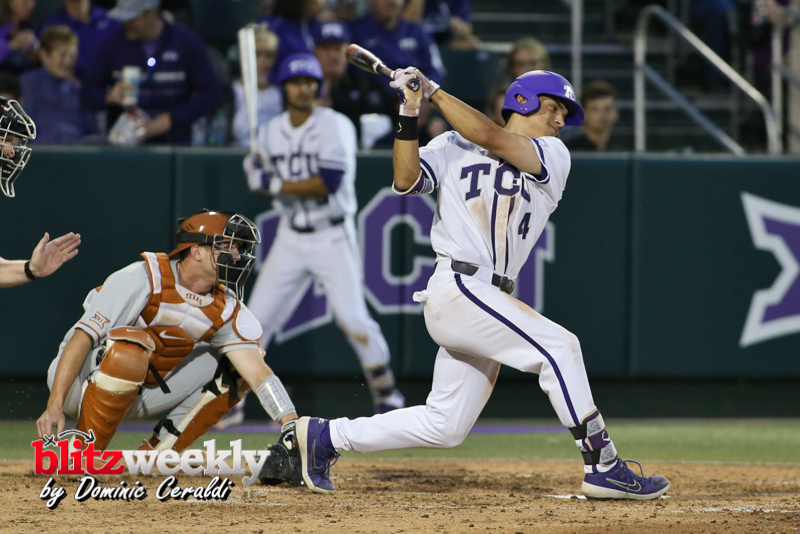 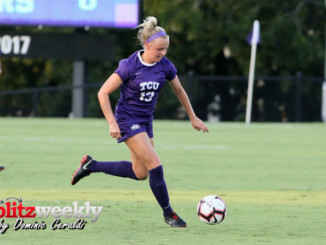 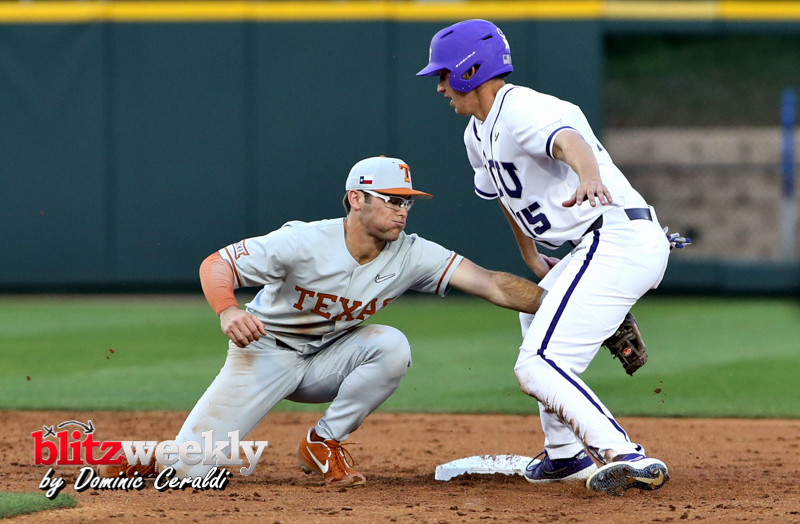 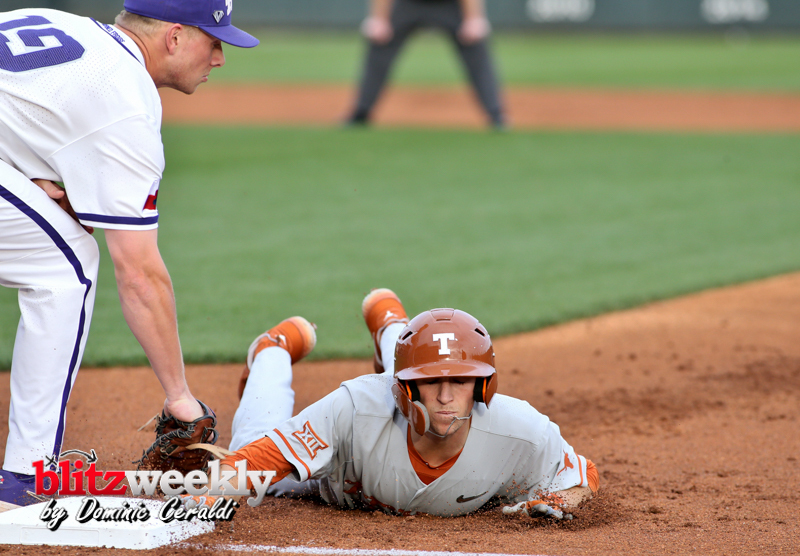 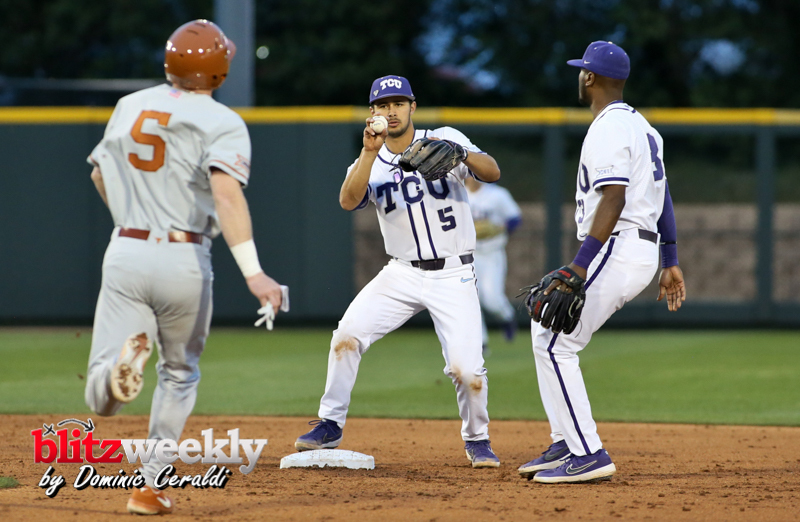 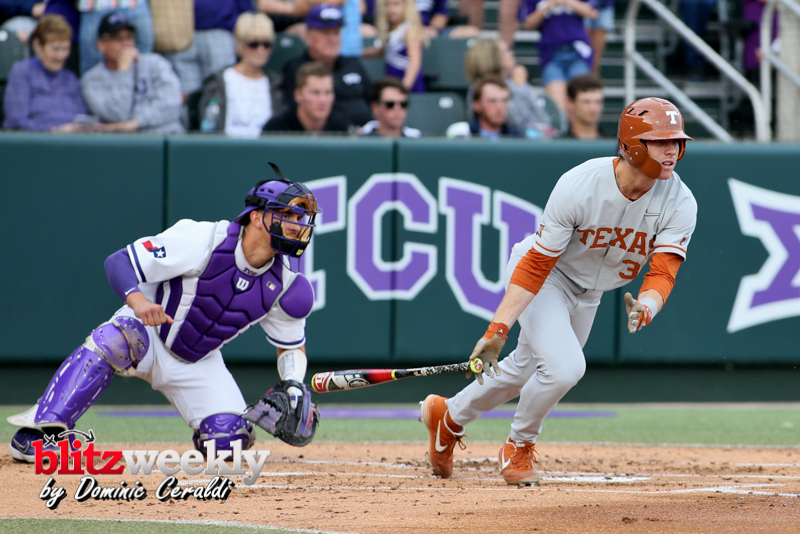 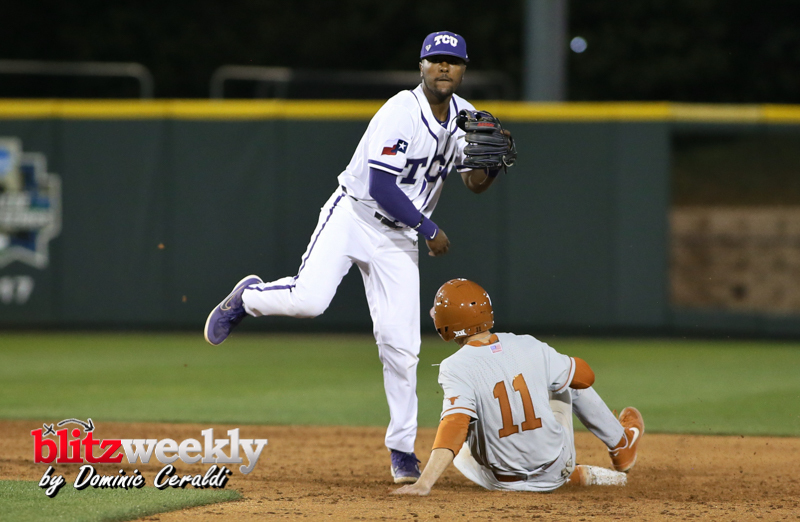 TCU rallies in the 9th inning to beat Texas 3-2. 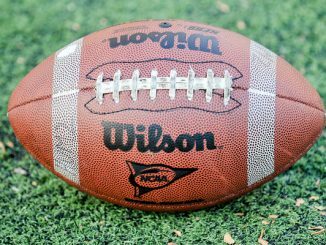 The Most Dominant Conference in College Football?